By definition a fibroma is a non-cancerous or benign tumor consisting of fiber and other tissues. When a fibroma is pulled apart, a medical professional should be able to detect the fibers that caused it to form in the first place. It is not dangerous to have a fibroma, however, a medical misdiagnosis of one can lead to serious complications. When a doctor suspects a fibroma, he or she may use one of several methods to attempt to diagnose it. These diagnostic methods can include an X-ray, CT scans, MRI, topography, an endoscopy or a biopsy. Of these methods, the biopsy is the most effective because it allows the doctor to view the problematic tissue directly. To perform a biopsy, a doctor must remove a small portion of the patient’s skin cells and forward them to a laboratory for further investigation. At this point, a doctor needs to decide if the patient has a fibroma or if the mass could possibly be cancerous. Unfortunately, medical errors do happen and it is possible for a patient’s biopsy or other medical results to be misinterpreted. A doctor may misdiagnose a fibroma when there is actually something more serious occurring. In some instances doctors may misinterpret the results and diagnose a fibroma as being cancerous. The latter incorrect diagnosis can lead to unnecessary treatment, while the first can delay a patient’s treatment; a mistake that can alter patient prognosis or recovery. There are several reasons why an error in diagnosing a fibroma can happen. Samples between patients may have been mixed up during laboratory testing or the doctor may not have collected or viewed enough of a sample to make a proper diagnosis. 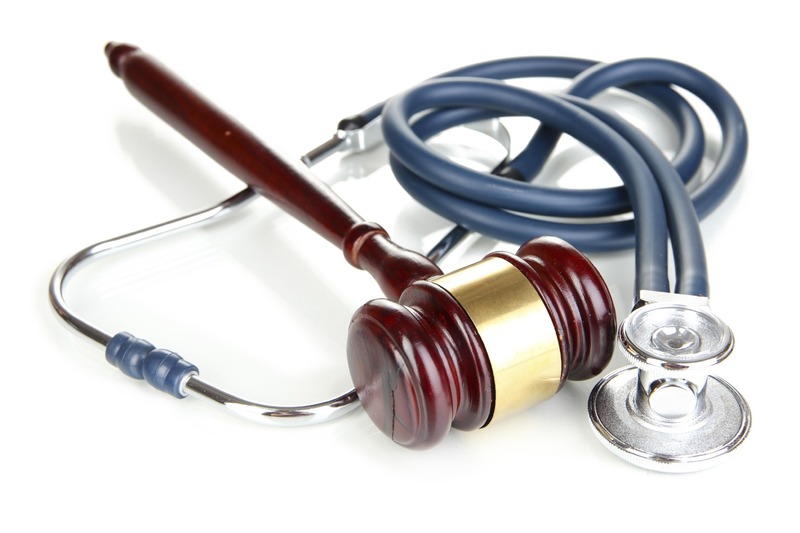 In either case, it is the patient that suffers the consequences of medical malpractice. In some cases these mistakes result in the patient being required to pay for treatment they did not need or the worsening of an illness due to the actual diagnosis being incorrect or ignored.